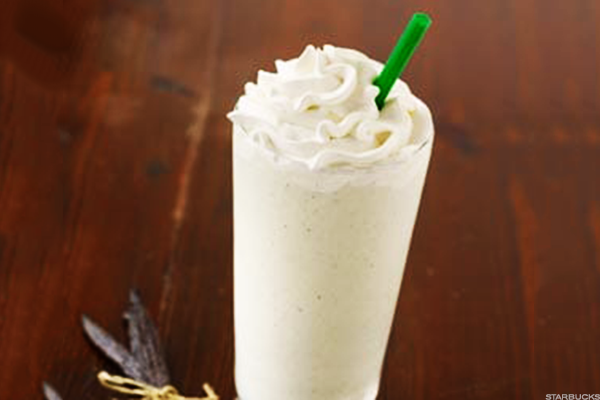 Starbucks' cool new drink is really just milk and sugar. 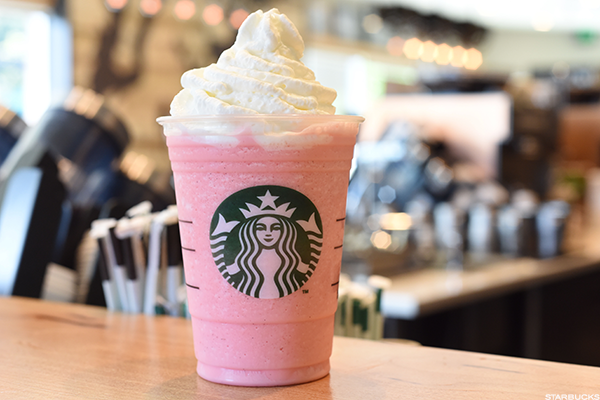 In what looked like Starbucks' (SBUX - Get Report) latest gimmick to win Instagram followers, it released the Unicorn Frappuccino for a limited-time recently. Based off the name alone, customers probably assumed there was some sort of caffeine component to the drink. 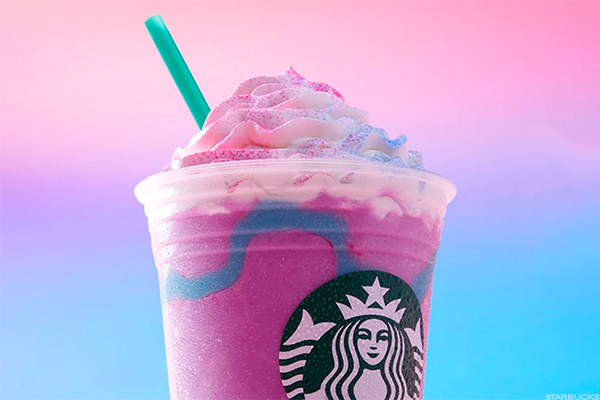 In reality, the unicorn frap contained milk, ice, a whole lot of sugar and tons of artificial colors/flavors for a calorie count of 410 (16 ounces). 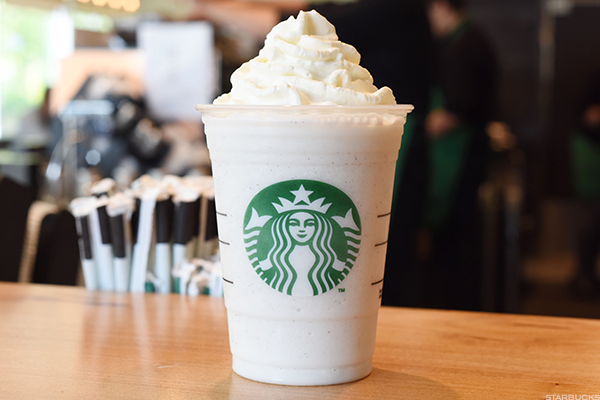 When asked why Starbucks would market a drink as a "frappuccino," which implies it is similar to a cappuccino that contains caffeine, a company spokeswoman said Starbucks has always sold caffeine-free "crème frappuccino blended beverages." "The Unicorn Frappuccino was a blended crème beverage, and therefore did not contain coffee," she said. 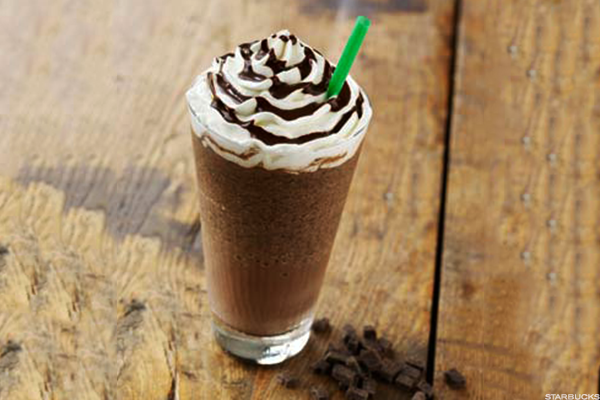 Another good example was the introduction last year of the Pokemon Go frap (see below video). With that as a dose of inspiration, here's a list of Starbucks drinks that are caffeine free but are a sugar fiend's best friend. 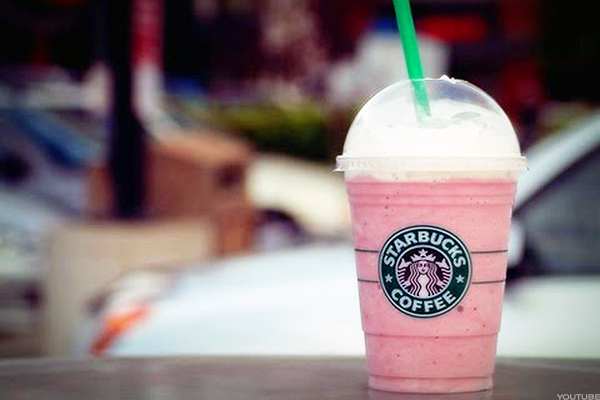 All nutritional facts are based on 24 oz (venti) sizes and come from Starbucks' website. Editor's Pick: Originally published April 25.